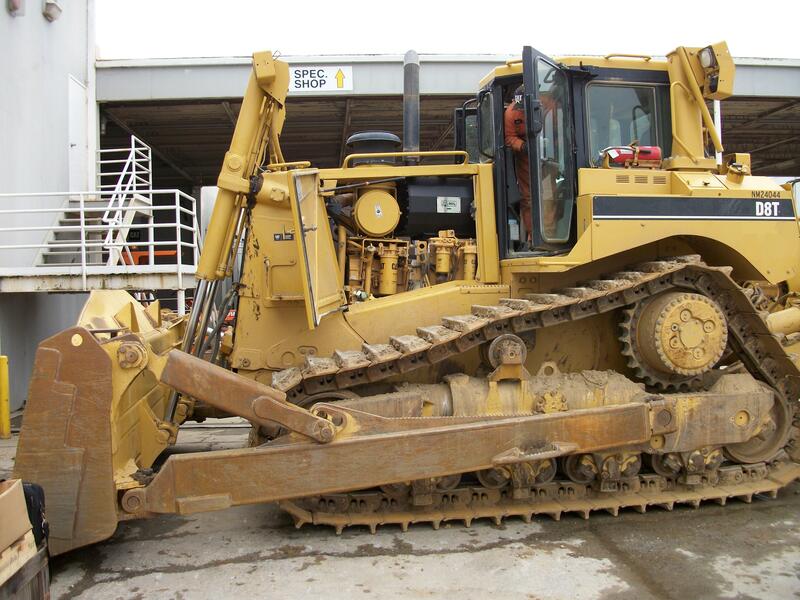 A large California-based construction company specializing in building: roads, tunnels, bridges and the production of: sand, gravel, ready-mix, and asphalt concrete required a CARB verified level 3 plus diesel particulate filter for their Caterpillar D8T Dozer. 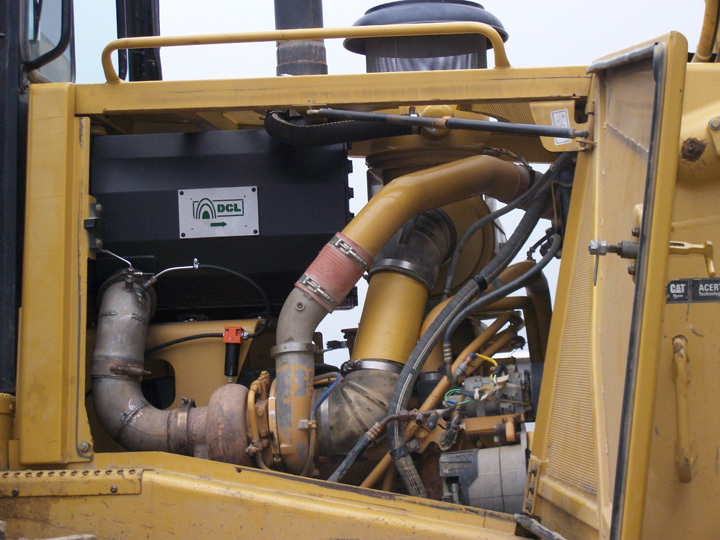 DCL engineers needed to design and manufacture a diesel particulate filter that would fit in the machine's engine compartment in order to satisfy the ARB and Cal/OSHA's retrofit visibility policy. DCL supplied a MINE-X SOOTFILTER® custom muffler replacement - a CARB verified level 3 plus, passively regenerating diesel particulate filter, which reduces particulate matter by more than 85%. The design successfully provided zero visibility impairment, meeting ARB and Cal/OSHA's requirements.